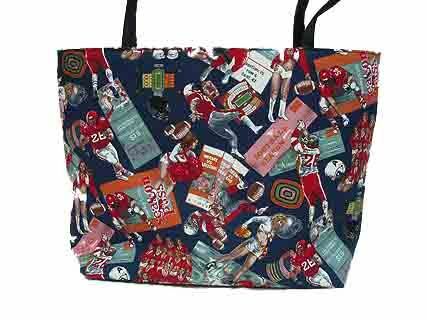 Wholesale Handbags #2008-fb Bucket tote bag has a sports theme artwork pattern and a double handle. Bucket tote bag has a sports theme artwork pattern and a double handle. For more Clearance, click here.